The plaintiffs say the federal Environmental Protection Agency is shirking its duty to update its rules so that they reflect the latest science on how dispersants affect the environment. They argue the update is especially urgent now that the Trump administration is moving to expand offshore oil leasing, including in Arctic waters. 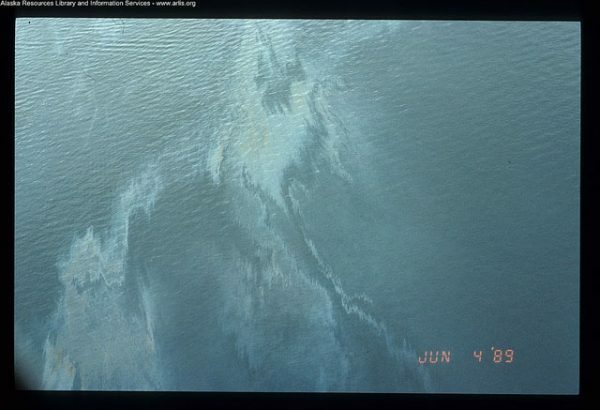 The news comes a day after the 30th anniversary of the Exxon Valdez oil spill in Prince William Sound, when thousands of gallons of dispersant were used. EPA did propose stricter standards for dispersants in 2015. But the agency has not moved to finalize those standards since then. The plaintiffs say they will file suit in 60 days unless the agency renews its work on the issue. “We’re very concerned about the lack of oversight and regulation that takes into consideration this newer science, and EPA is definitely long overdue in fulfilling their responsibility to regulate these chemicals,” said Pam Miller, executive director of the Alaska Community Action on Toxics. 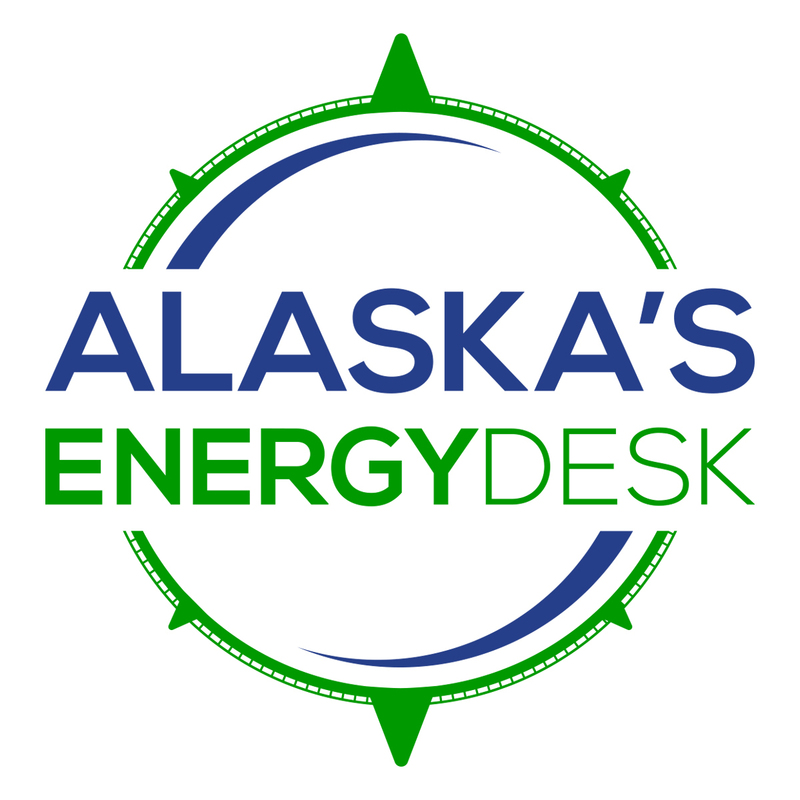 Alaska Community Action on Toxics is one of the plaintiffs in the case, along with the Homer-based advocacy group Cook Inletkeeper, Nuiqsut resident Rosemary Ahtuangaruak, La. resident Kindra Arnesen and Calif.-based environmental advocacy group the Earth Island Institute. In a statement, EPA said the agency is reviewing the notice of intent to sue, but declined to comment further. Dispersants don’t get rid of oil. They’re used to help oil dissolve in the water column so it doesn’t stay on the water’s surface or wash on shore. Miller has the opposite view. “I think it could have been much stronger,” Miller said. Dispersants are highly controversial. Research following their use during the 2010 Deepwater Horizon disaster has deepened concerns about how they affect species and workers. The Prince William Sound Regional Citizens Advisory Council, a watchdog group, opposes the use of dispersants in Alaska until there is enough evidence to prove they are safe and effective. Oil spill response teams in Alaska are allowed to use dispersants, but there are standards restricting where and when they can be used. Those standards were updated in 2016, with input from EPA.